Let’s chat about something different- stitching on paper & paper sewing. I know what your thinking- instantly that ‘Whatcha you talkin bout Willis’ phrase popped into your head…. we’re not stitching on fabric??? When I look back at some of the projects shared with The Sewing Loft community, I see that many involve paper sewing. So, I wanted to share some basic fundamental tips and tricks to ensure you have a smooth and successful outcome. 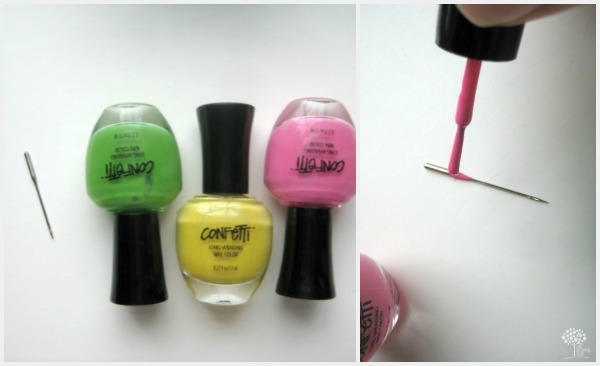 Since pins are not an option (they leave holes) consider applying a small amount of adhesive to ‘stick’ things together. Just place it where you will not be stitching. That would gunk up your needle. You could also use paper clips. Make sure your bobbin is full when you start your project. 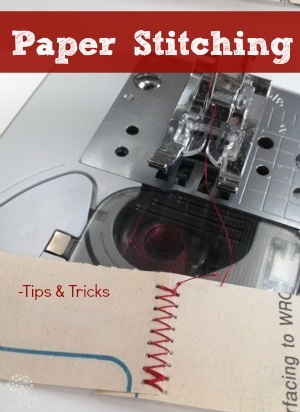 If you run out of thread in the middle of a seam it will be hard to re-align your stitching. Also, consider using invisible thread in the bobbin since thread will show slightly on the face of your project. Always stitch on the right side or ‘face’ of your paper. The holes do not look nice from the back side. To knot your stitches, pull the top thread to the bottom and hand knot; trim or use a piece of tape on the back to secure in place. Take your time and sew slowly! Unlike fabric, once the needle makes a hole in the paper, it is there forever. Play with decorative stitches and by all means add color! 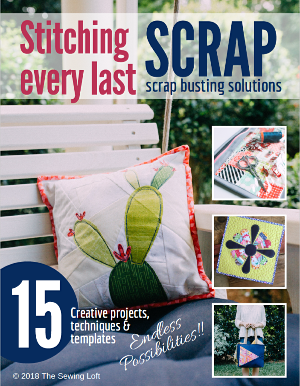 Maintenance Alert: Paper sewing creates more dust than stitching on fabric. So, be sure to pull out that spray can of air and clean out your bobbin case when you are all finished. Now, how about a few ideas to get your creative juices flowing? Mixed Media Art -my kids LOVE this! Here is one that Lady A is working on. 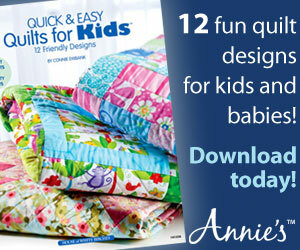 Paper sewing is a great way to start younger children on a machine. 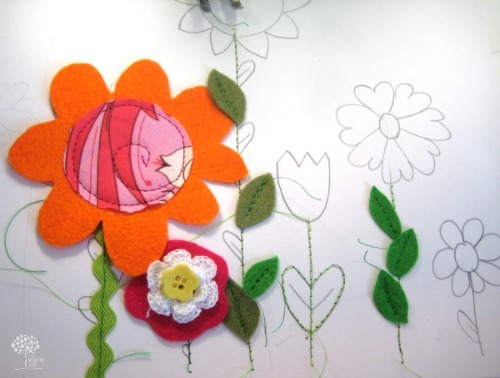 Let them create a simple line drawing on standard paper and allow them to add colored thread. This will get them acclimated to the machine while creating their own art. Or for the younger kiddos why not try your hand at some simple stitch cards. Just fold over the tip of a pipe cleaner, grab some yarn and stitch away. Thanks for sharing these ‘sewing on paper’ tips. I’m a scrapper and haven’t tried this yet, it seems as though everyone has ‘real’ stitching on their pages these days!!! I used to make my own clothes, before children! Thanks so much for stopping by and saying hello. Stitching on paper can be so much fun. In fact, I just finished stitching up a paper pieced block. I think you should just dive right in and have fun! What’s a good inexpensive machine to use on paper? I do not have a special machine for paper. Instead, I use my everyday machine and designate a needle just for sewing on paper. Thanks for the tips! One thing about using clear thread in the bobbin–I would not recommend it. I tried winding a bobbin with clear thread, and ended up with a HUGE mess! At the very least, the thread stretches more than regular sewing thread, & I read that, for that reason, it’s not advisable to use it in your bobbin. Just my two-cents worth. If anyone has any counter-advice, please feel free to rebut my comment! do you have any suggestions as to the best thread to use for paper sewing, i would like to use a variegated thread, only one i found is sulky(? ), is that a good thread for paper, and what about archival? is that something to worry about with thread on paper? Hi, Thanks for sharing your stitching on paper as an artform which is very creative. Sorry,can I know besides using paper stitching as a form of creative art, are you able to give me some advice if it is possible use this stitching method with sewing machines to efficiently seal the sides of multi page letters. I intent to personalize my customer’s mails printed and secured with stitches using normal paper instead of using outer envelopes.